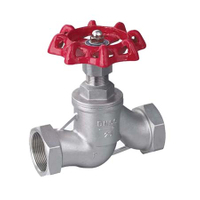 China Orifice flange orifice plate-what is an Orifice plate? 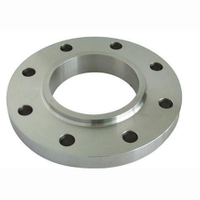 China Orifice flange plate-what is an Orifice plate? 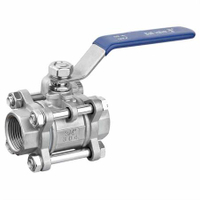 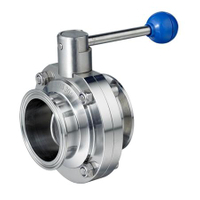 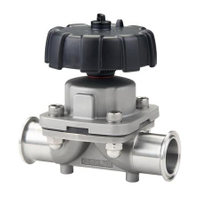 The Orifice plate is the most commonly used differential pressure device offering economical, simple and sufficient accuracy for many applications within te industry. 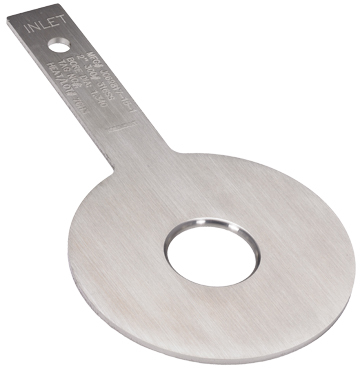 Calibration and Dimensional Certificates are available for square edge orifice plates for use in Fiscal and Allocation metering, if required. 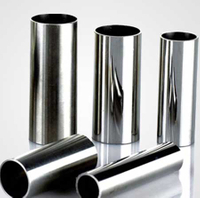 Brand:KAYSEN MOQ: 1 Piece Port: Ningbo or Shanghai Port Trade Term: FOB,CIF,CFR,DDP,EXW Packing:Seaworthy plywood cases or pallets Delivery Time:Within 30Days Payment Term:TT,L/C,Paypal,West Union,etc. 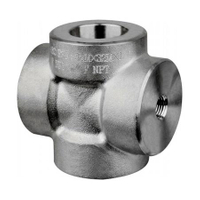 Brand: KAYSEN Size: 1/2in-8in,DN15-DN200 Pressure: SCH5S Material: AISI SS304,SS304L,SS316,SS316L,SS317,SS321 Certificates:CE/ISO/PED/TS/BV/CQC Certificates. 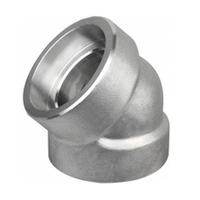 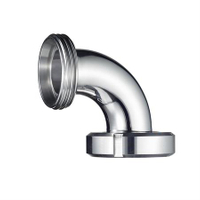 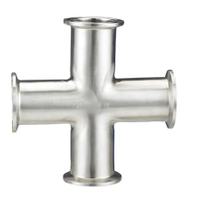 Brand: KAYSEN Size:8mm to 273mm Pressure:0.5 mm to 28 mm Standard:ASTM A554,ASTM A312,A249,A269,A778,JIS G3459,JIS G3466 Material:TP304/L/H, TP316/L/H, TP317/L, TP321/H, TP347/H,310/S, TP409,TP410,TP430, 904L and UNS S31803, UNS S32304, UNS S32750 Certificates:API and ISO,BV, PED97/23/EC certificate.